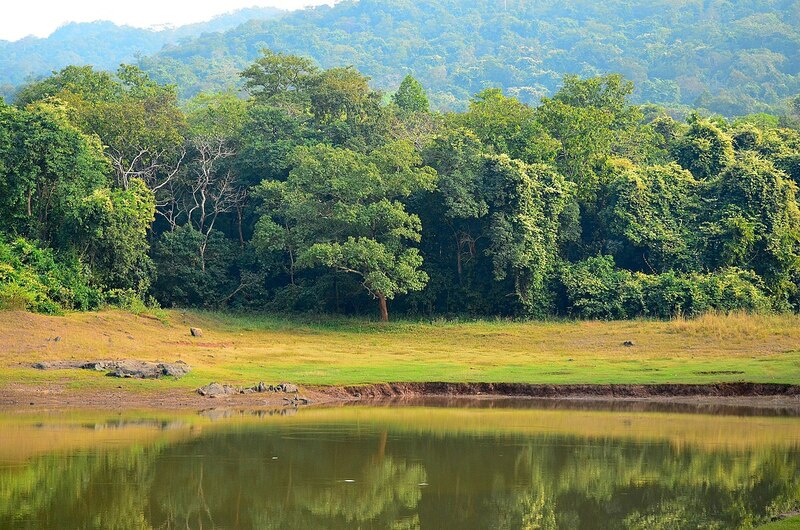 An initiative of forest department will be enforced soon with the improvement in water bodies this year to ensure herds of elephants do not bound down in search of water on the passage between Jharkhand and West Bengal. 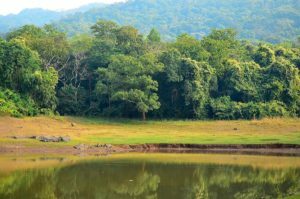 Dhalbhum divisional forest officer (DFO) Saba Alam Ansari has assured to construct two check dams in Ghatshila side this year and rest four next year. “With 25 water natural and artificial sources of water on the dedicated passage, the man-made water bodies will be increased down the line as part of the project,” Ansari added. In order to get rid of the distress caused by elephants in the villages prevailing on the edge of passage spread across Jharkhand, Bengal and Odisha, the forest department came up with this decision. Since, around 70 per cent of water bodies have availability of water through the year, the entrances to the natural and artificial water bodies will be improved.